As Director of Grants and Foundation Relations, Anjali Phillips manages CityBridge’s grants with local and national funders and raises support for CityBridge’s mission to advance equity and opportunity for children. 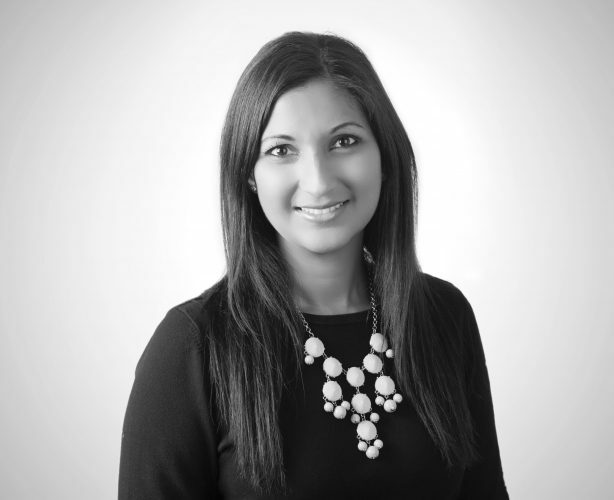 Prior to joining CityBridge, Anjali worked as a regulatory lawyer with a focus on ethics and compliance. She holds a B.A. in Communications and a J.D., both from the University of Pennsylvania.